One of the fun things about shooting at a different airport is the airlines you are not used to seeing. 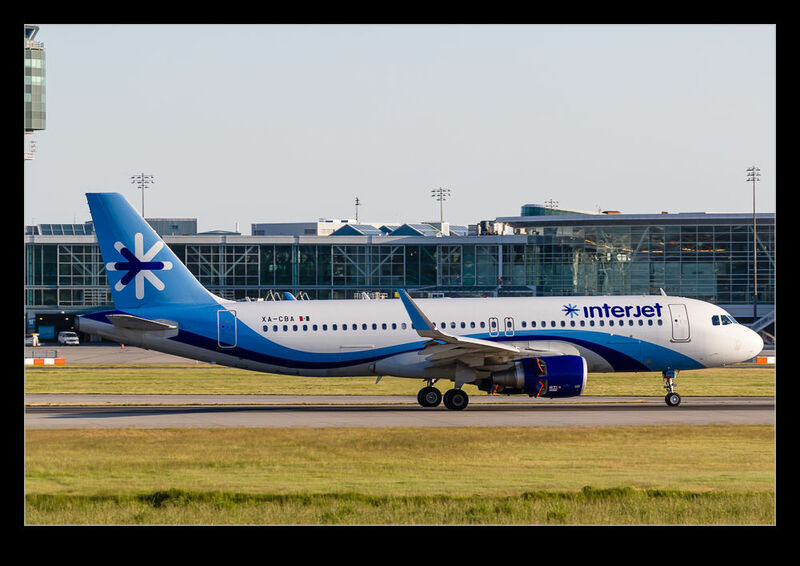 Interjet is a Mexican airline that I have seen occasionally at LAX and I believe now goes to SFO (too late for me though) but they do serve Vancouver. 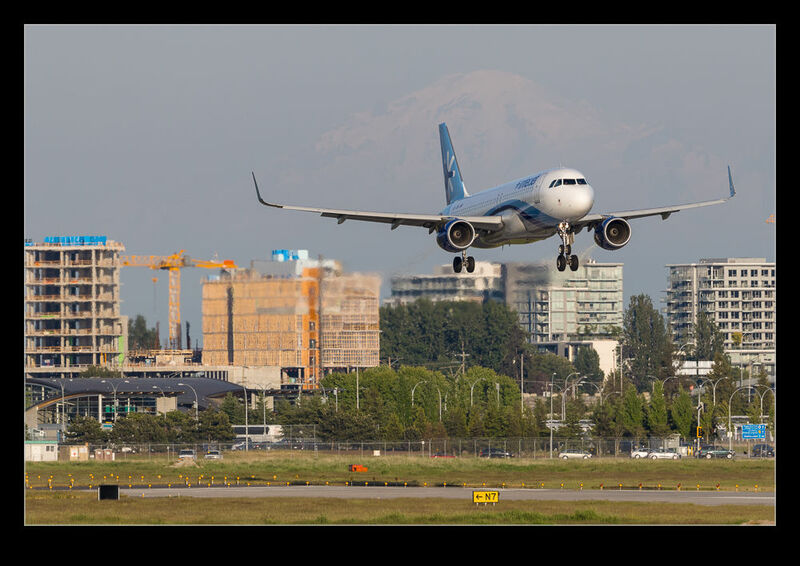 They are also an operator of the Sukhoi SSJ (although sadly not on this run). They arrive later in the evening so are timed well for the light to be good in the summer months. The A320 may not be as unusual as the SSJ but as a different operator to the norm for me, I was happy to get it arriving. 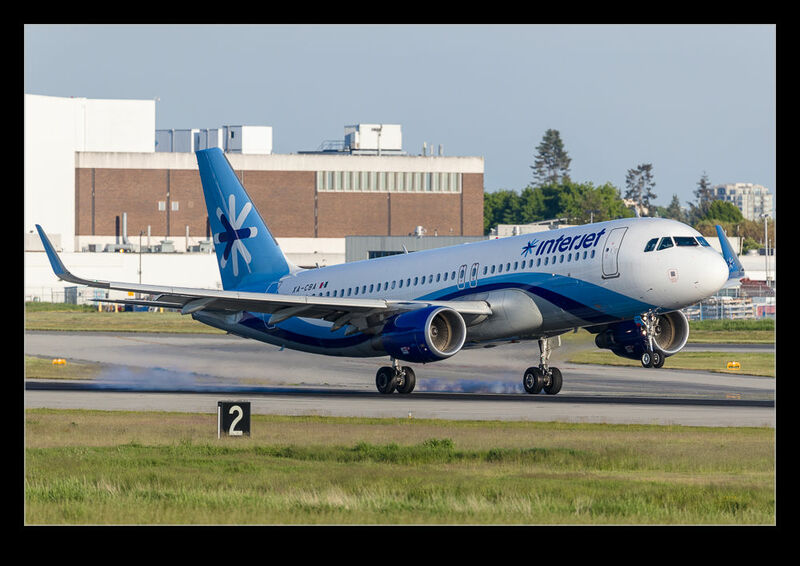 This entry was posted in aircraft, civil, Pacific Northwest, photo and tagged a320, Airbus, aircraft, airliner, airplane, British Columbia, Canada, civil, CYVR, interjet, jet, photo, Vancouver. Bookmark the permalink.